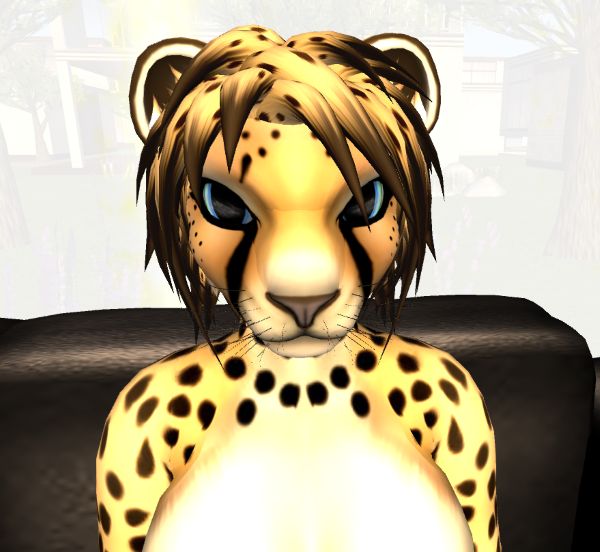 It’s fairly safe to say that Second Life is a social medium. And just as other popular forms of social media—Facebook, Twitter, Tumblr, etc.—are a forum for haters, griefers, and other assorted low-lifes and bottom-feeders, these parasites have also made their appearance in SL. They come in many forms, and given SL’s design and format, they can also be very creative. The first is, of course, traditional “hackers” who will try various tricks to obtain your credentials (username, password). If you think this has happened to you, report it immediately to SL! And change your password! That was excellent advice when your mother said it, and it’s just as true today. If a complete stranger offers you a box or other gift in SL, don’t accept it; such items have been known to contain malicious scripts that will steal your entire inventory and steal any $Lindens you may have. For more information on account safety, visit the SL Password and Account Information page. This isn’t quite as widespread a problem as it used to be, but sometimes you’ll be in a sim and messages or objects may suddenly appear and reproduce themselves until everything is obscured and you can’t do anything. The solution? Teleport (TP) out of the area and go somewhere else. If you’ve tried everything to avoid a griefer and nothing seems to work, just log out of SL. That will put an end to everything, and when you log back in, your system has been set to your default settings. This is not a complete list by any means. But these tips will go a long way to dealing with just about any problem you might encounter.